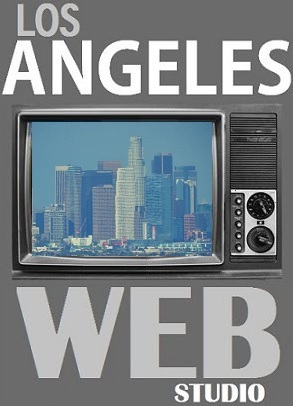 Los Angeles Web Studio strategically merges content with technology. We help you/your brand to increase and intensify social connections. We evoke, foster and quantify conversation by devising tools and online participation. We help you to organize your existent social media strategy. We activate and strengthen your social media campaign. We ignite conversations in the world of social media. We bolster your role as an integral part of the community, in the ever-growing network of social media. • Get a Free Quote Today.